All I aspired for then was to seek funding and support for a socio-civic project that I had in mind. What I received though was far more than that. 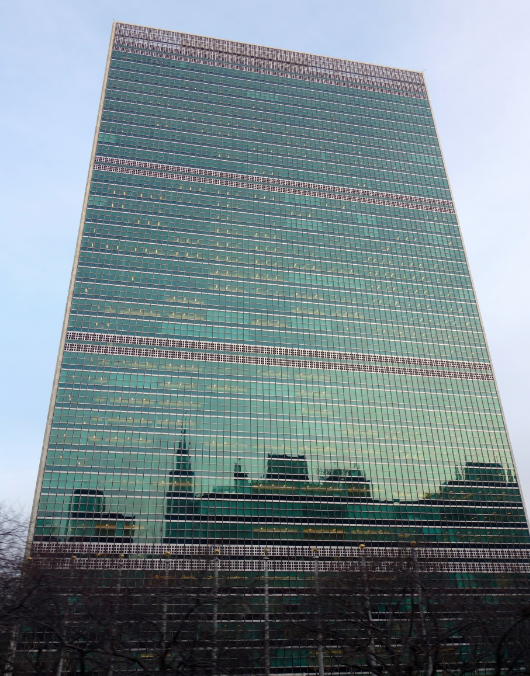 I had the chance to unlock one of my childhood dreams which is to visit the United Nations Headquarters in New York . I never thought that I would be able to do just that at this very moment–when I’m still fresh from college and as young as now. I NEVER THOUGHT that I’d be able to set foot in such a distinguished venue, and even be recognized–along with other young social entrepreneurs! I really never imagined that happening–not now, definitely not as early as now. Of course, there are many other notable events that happened right after (such as being awarded by a New York State Senator–whoa!) but that–the visit to the U.N. and the Recognition Ceremony that happened–is perhaps the most vivid memory that I would keep dearly cherished in my heart. It would serve as constant reminder for me to consistently take on greater heights and conquer new obstacles in life–all in the style of honor and excellence. As such, for all that has happened, my heart is now bursting with immense gratitude. Desire to be better in life. To be stronger. To be more capable and qualified to both lead and serve. I feel like I owe so much to God and the world that I have to work harder and more passionately in giving back hope, growth and opportunity to the people around me–especially those who are in need. A great leader is one who also paves the way for other people to achieve greatness themselves. As I once said, in a speech I gave out during the gala ceremony, “I am merely an INSTRUMENT of change.” I am an agent who ought to share, deliver and maximize all opportunities, as well as successes seized, for the betterment of others. This is just the start of many more things to come. From one dream to another, let us carry on!